I have always dreamed of opening my own bakery. It’s probably not going to happen, because in addition to loving baked goods, I also love to sleep, and I hear being a baker + sleeping in are not compatible. Still, I love the idea of making treats and seeing that people would actually be willing to pay money for my stuff. That means they’re not just eating it out of niceness, but because they really LIKE IT! 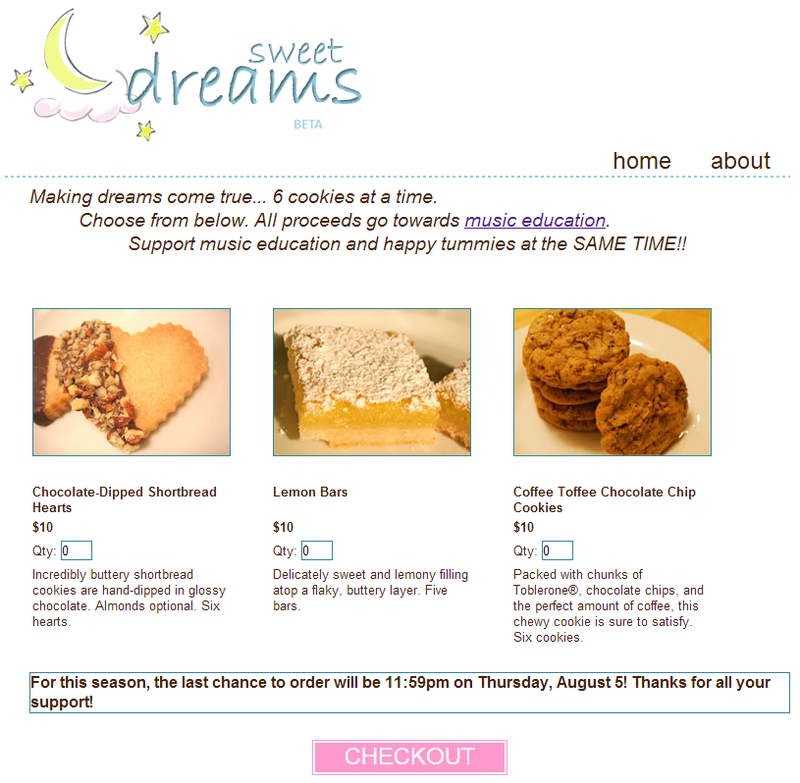 A few summers ago, I decided to open up a virtual bakery, and I called it Sweet Dreams. The main reason was that I wanted to raise a few hundred dollars to purchase books and recorders to teach my students music. My awesome hubby even made this website where friends and family could send in orders to support the cause! Isn’t that awesome?! I was so proud of it. The website is no longer in operation (so no need to send in orders), but when it was up and running, it was a huge success! I had so much fun baking up hundreds of treats, packaging them, and delivering them to friends. It still amazes me that a simple combination of sugar, butter, and flour can yield such a rich and decadent crumble in your mouth. I get shortbread cravings every so often, and these definitely hit the spot. These are great for occasions when I need to make something pretty in large quantities, such as for a bridal shower. 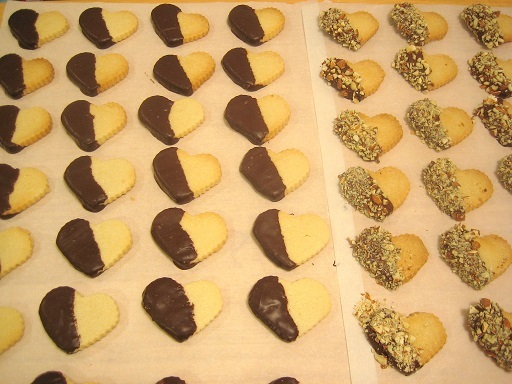 I like to use a heart-shaped cookie cutter for these, but any shape will do! I also like to coat mine with chopped, toasted almonds, but you can skip that step if you’re not an almond fan. I watched Ina make these cookies on TV and at first made rectangles like she did. Since I found the long rectangular shape more prone to breakage, I tried heart shapes and have continued this way ever since. I must have eaten at least half of my first batch all by myself, which you’ll know is terrible once you see the ingredient list. Lesson learned. Be sure you have an occasion to share these when you make them, because they are super addictive! In a medium bowl, sift together the flour and salt, then add them to the butter-and-sugar mixture. Mix on low speed until the dough starts to come together. 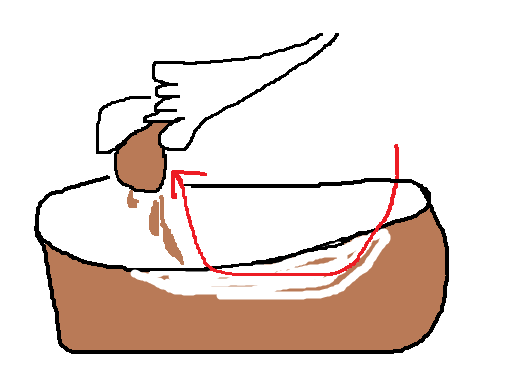 Dump onto a surface dusted with flour and shape into a flat disk. Wrap in plastic and chill for 30 minutes. 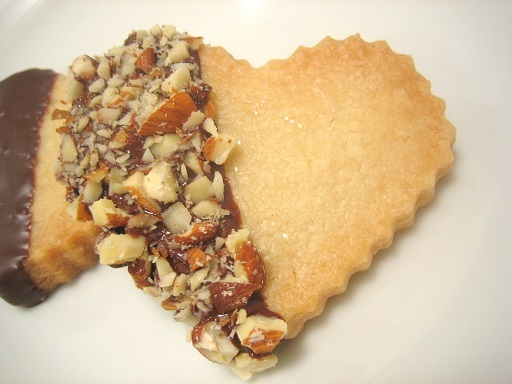 Roll the dough 1/2-inch thick and cut with a heart-shaped cutter. Place the cookies on an ungreased baking sheet and sprinkle with sugar. Bake for 20 to 25 minutes, until the edges begin to brown. Allow to cool to room temperature. Dip half of each heart into the melted chocolate, let the excess chocolate drip off for a few seconds, then push the chocolate face-down into the bowl of toasted almonds. Set cookie face up onto parchment to dry. 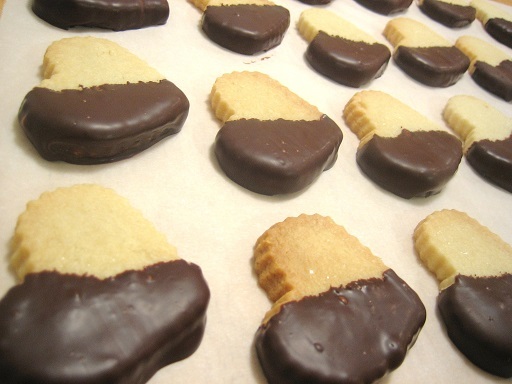 It’s cleaner, and you also won’t have too high of a chocolate to shortbread ratio afterward. Oooh, those look sinful! Do they spread much after you cut them out? I was searching for a sugar cookie last Christmas that didn’t spread so that we could decorate them nicely. Alas, no luck! You know, I think there’s plenty of people selling baked goods on Etsy… something to consider! 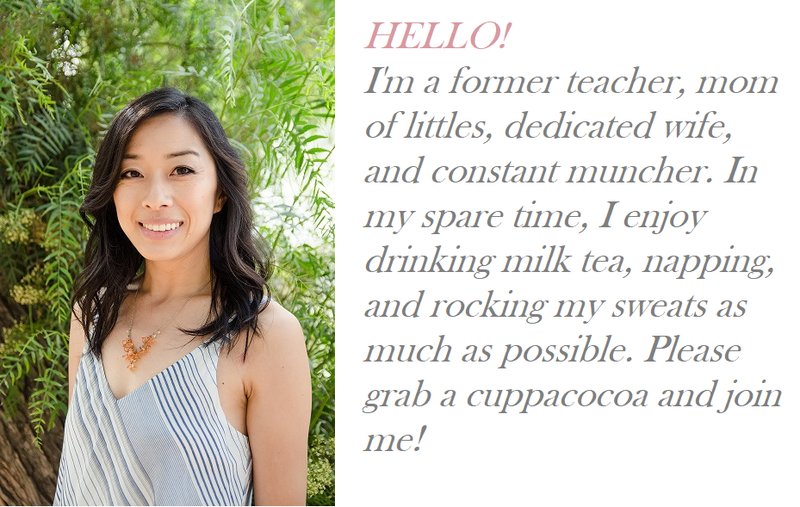 Love the chocolate-dipping tip, JoEllen, and will be sharing the link on social media. Thank you! Thanks, Clotilde! Thanks for the share! I’m following you on social media now, too :). I love your gorgeous photos! Can’t wait to get lost in your blog later today!